I'm excited to link up (for the first time ever) with Emily P. Freeman's "What We Learned." 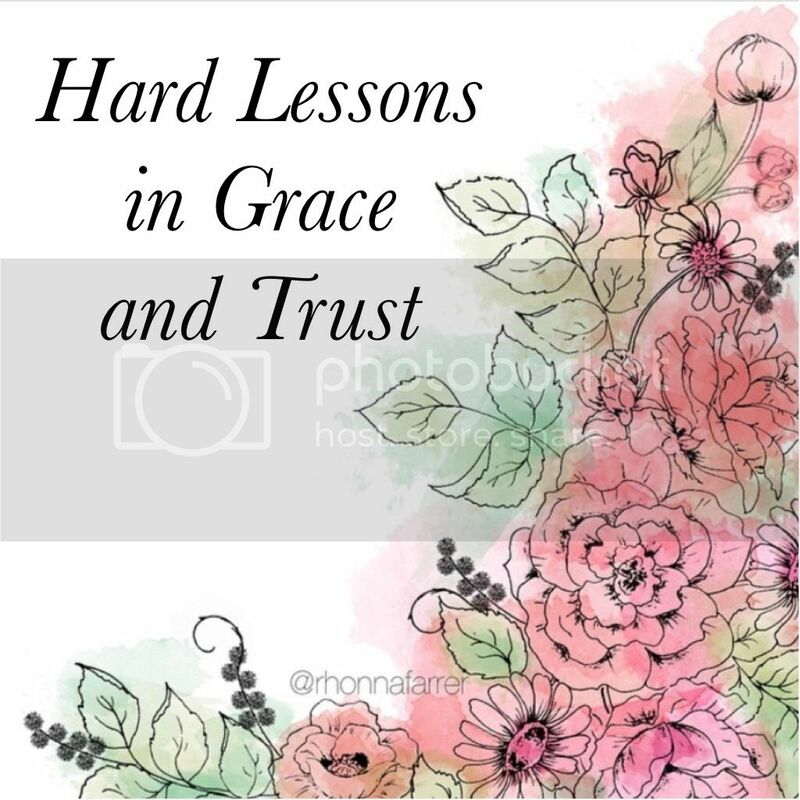 April has been a month full of hard lessons in grace and trust. It's driving me to my knees...and I have a feeling that's exactly why it's happened this way. 1. Failure is part of our story. The words hit me so hard I stopped the podcast to think about what I'd just heard. "It's not enough to write a good story. We have to live one." Reading is my passion. I love getting lost in a good novel, being so caught up in the story that I feel like I'm there. Any good story has conflict. Who wants to read a story where the main character just floats along with no opposition? When I write, my motto is "How can I make this worse?" It sounds horrible, but the higher the stakes, the better the story. So I make things as difficult as possible for my main character. Why should my life be any different? If I just float along with no struggles, I won't experience victory. I texted a writing friend recently about my novel. I'm halfway through edits right now, and it's making me crazy. I told my friend how discouraged I was. "I'm feeling so fragile right now...but maybe that's what I need. So when the victory comes, I'll stand there with trembling hands, knowing it's all Him and nothing of myself." Life imitates art. I talked to her about writing, but it's true for my personal life as well. God is using my circumstances to make my story better. 2. God is enough - and because of Him, I am enough. After 35 years, you'd think I would know this by now. I do know, but I need a lot of reminders. This post from Shauna Niequist was perfect. 3. My soul doesn't need empty calories any more than my body does. 4. Bullet journals are the best thing ever created. 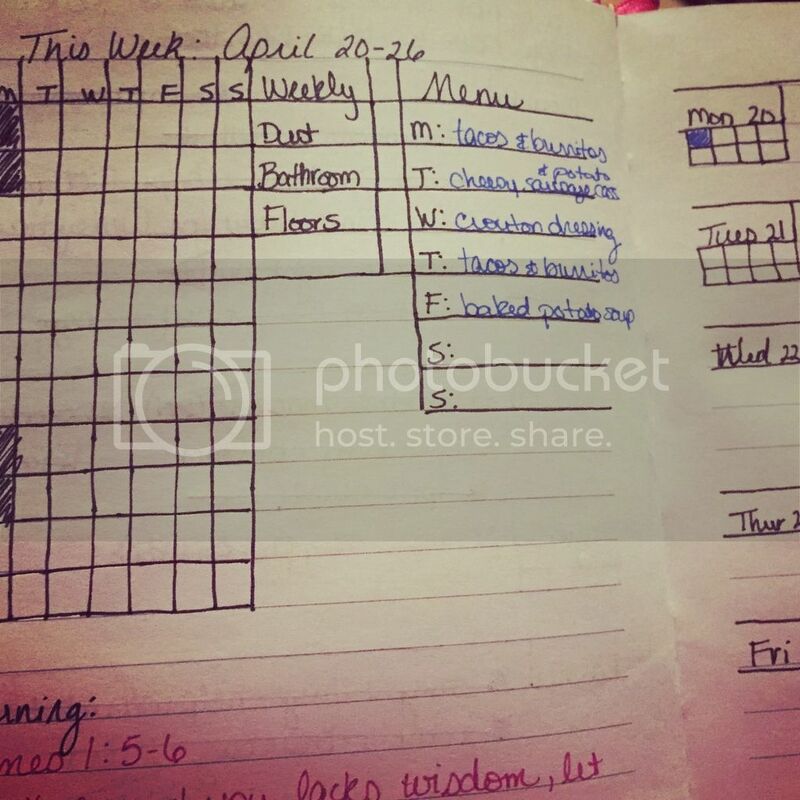 Technology is great, but when it comes to planning, I'm still a pen-and-paper kind of girl. I'm also weird about my calendar and how I want it laid out. So bullet journaling is a perfect match for me. It's basically a build-your-own-planner project, and it's working beautifully for me. 5. 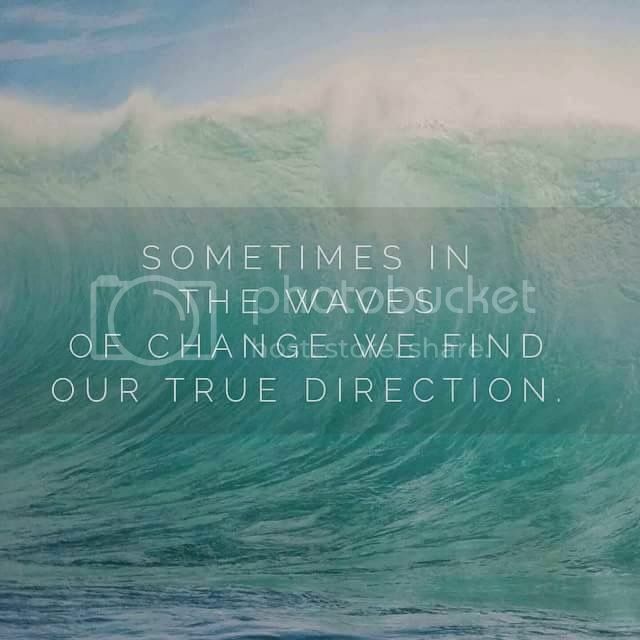 There's a good reason why Rhonna Designs is my favorite photo editing app. This is the app I use for all my blog photos. It's so easy to use and has so many options. When the latest update released, they added even more. AND they've been offering free backgrounds to their Instagram followers. I love this app! 6. Our world is only as big or small as we make it. This, from the latest She Reads Truth Bible study, has been rolling around in my mind for days. Since January, I've been wrapped up in my own problems. My thoughts and prayers have centered on me, even though my problems are small compared to what's happening in our world. I need to broaden my horizons and realize just how big the world is, and just how small I really am. 7. This quote is true, and it's where I'm at right now. 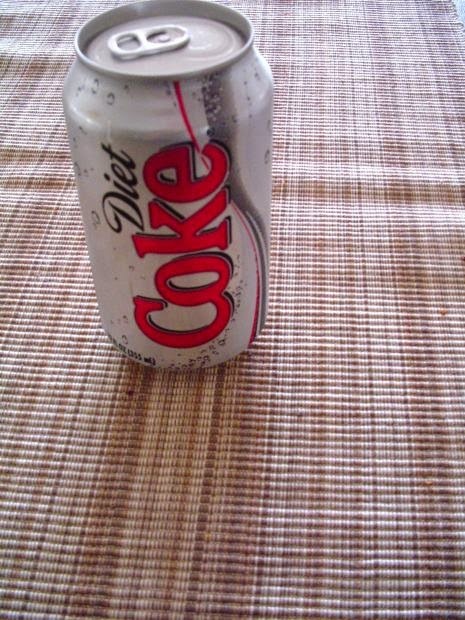 Breakfast last Thursday morning was a Coke and a devil's cream cake. Empty calories. Junk. Not what my body needed as fuel before I spent the morning seeing patients. It was a guarantee that I'd crash before lunch and need a snack to pull me out of my slump. My body doesn't function well on empty calories. If I start the day with my normal fruit and yogurt smoothie, I can go strong for hours. But if I'm not prepared, or if I simply decide to be lazy and not take the time to make something healthy, I grab junk food, and I pay the price. It's easy to feed my soul junk, too. When I'm feeling worn down, it's so much easier to open Candy Crush Saga than my She Reads Truth app, or to pull up Criminal Minds on the DVR instead of opening a book. I can make every excuse for why I should veg out on the couch instead of going for a run or working on my to-do list. Not that it's always bad to relax. Sometimes our body and brain need to tune everything out. More often, though, we need to push through the exhaustion and the cravings for junk and really feed our souls. This has been a tough year. I've gone through two job changes. My family and I stayed sick for weeks at the beginning of the year, passing illnesses back and forth. Right now I'm deep into edits on my first novel. It's painful. One of the hardest things I've ever done. Emotions are high right now. Fear peeks around every corner as I make plans to submit my manuscript to agents in a few months. It's been a year of refinement, in more ways than one, and it's scary. I've learned something through all these changes. I am weak. That's the biggest thing God is teaching me. On my own, I fall so easily into sin. I slip into fear, negative attitudes, and bad habits. It takes so little for me to fall. One day of not reading my Bible, skipping a morning of reminding myself of His promises, and I'm falling, my faith growing weaker. Clinging to God isn't an option. Dwelling with Him every day isn't just something I should do - it's something I have to do. If I don't stay on my face before God seeking Him, I'll fall on my face. The older I get, the more I learn about Him, the more I realize how desperately I need His grace and mercy. I am completely incapable of making it on my own. Psalm 31:16 (NASB) should be our daily prayer: "Make Your face to shine upon Your servant; Save me in Your lovingkindness." Save me, Lord, because on my own I'm own, I'm a sinful, fear-filled mess. I can't do this life without you holding my hand. My soul can't live on empty calories. Help me fill up on You every day. Commuting can get really, really boring. In good traffic, I drive 30-35 minutes. In rush hour traffic, which is pretty much every night, it's 45 minutes. Add in wrecks or road construction, and I'm in my car for over an hour, one way. I spend anywhere from 1-2 hours in my car every day, five days a week. My first foray into podcasts was a disaster. I downloaded the app to my phone and found it eating up massive amounts of data. After just a few weeks, I deleted it. Months later, I got an iPad mini and realized I could use the podcast app on it. I quickly subscribed to several podcasts. Now on my drive to work, I can just plug in my iPad and listen. There are so many great podcasts! The first one I listened to was How They Blog by Kat Lee (of Inspired to Action). Kat's interviews with bloggers have given me so many ideas for my own blog. I've learned an incredible amount from her. From her podcasts, I found The Portfolio Life by Jeff Goins. I sometimes listen to health and fitness podcasts, although I haven't found one yet that I really love. I'm open to suggestions. I just subscribed to The Art of Simple but haven't had a chance to listen to it. If it's as good as the blog, I know I'll love it. When my favorite radio personalities left Air1 several months ago, they started their own podcast. If you want something fun that will keep you laughing, check out Brant and Sherry's podcast. This is my newest obsession. Modern Mrs. Darcy introduced me to audiobooks. Listening to my first one was such a great experience! Katie Orr changed the way I memorize Scripture. In the past, when I learned verses (which was rare), I chose one or two verses. Katie introduced me to the concept of memorizing entire passages. Over the past couple of years, I've memorized Isaiah 55, John 15, and Psalm 27. When I'm memorizing, or even just reviewing, I love listening to the passage. Using the Scripture Typer app, I can record myself reading verses. Sometimes my mind is just too busy to focus on listening to anything. There are days when ideas are rolling through my mind and I'm tiring to sort them out. That's when my iPhone's voice recorder comes in handy. I can not ideas for my writing, things I want to research, or a list of things I need to do. Note: These ideas work for driving. If you commute by subway or bus, you have even more options. You could use this time to plan, read, knit, write, or just about anything else. 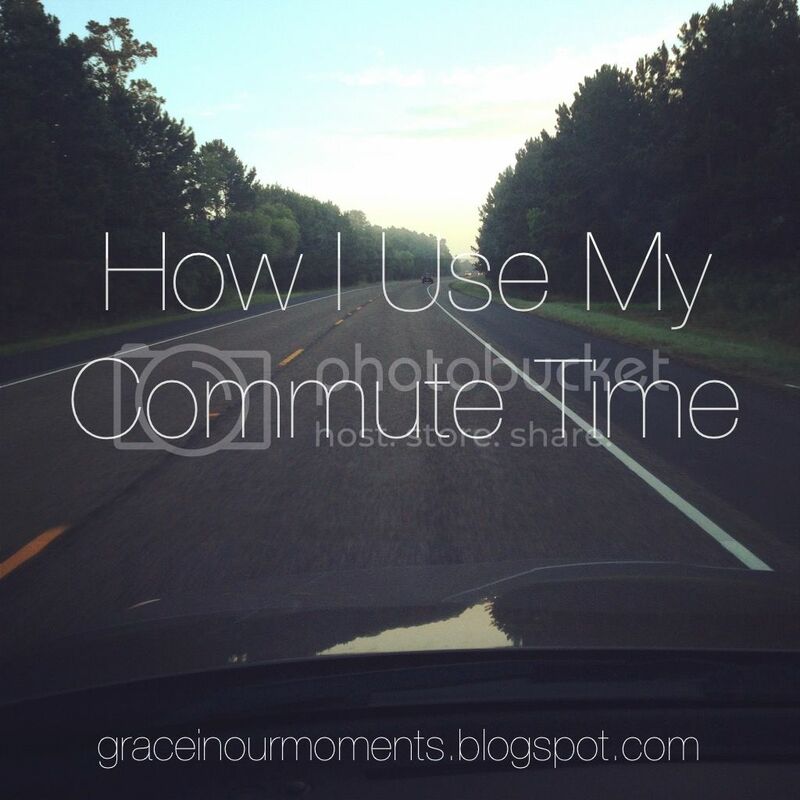 Do you commute for work? What do you do during your drive?